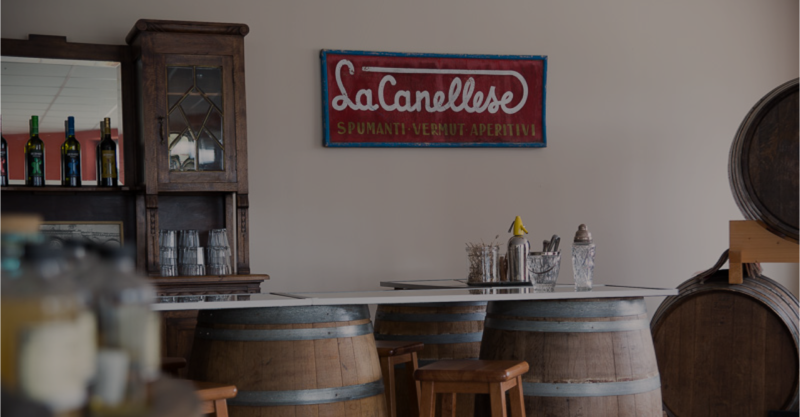 La Canellese is surrounded by the beautiful world heritage wine landscapes of Piedmont, on the border between Langhe and Monferrato. 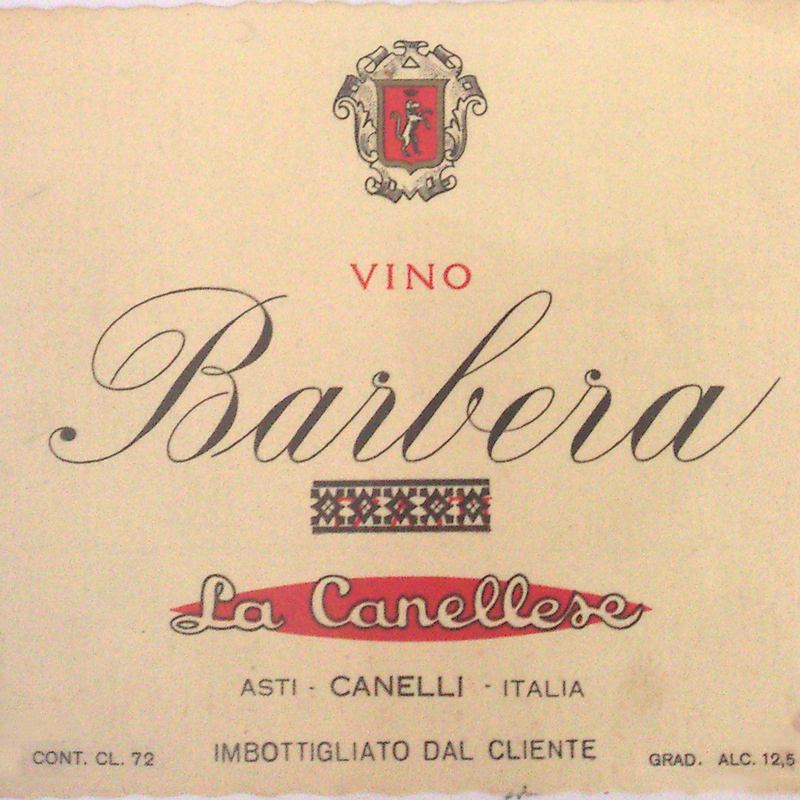 In an area traditionally devoted to wine, our family has been working for a century to create aperitifs, spirits and bitters… Selected officinal plants and spices, traditional recipes and craftsmanship: these are the secrets of a perfect toast..
La Canellese is founded in the first half of the twentieth century in Canelli, in the wine heart of a new Italy with a strong thirst for the future. 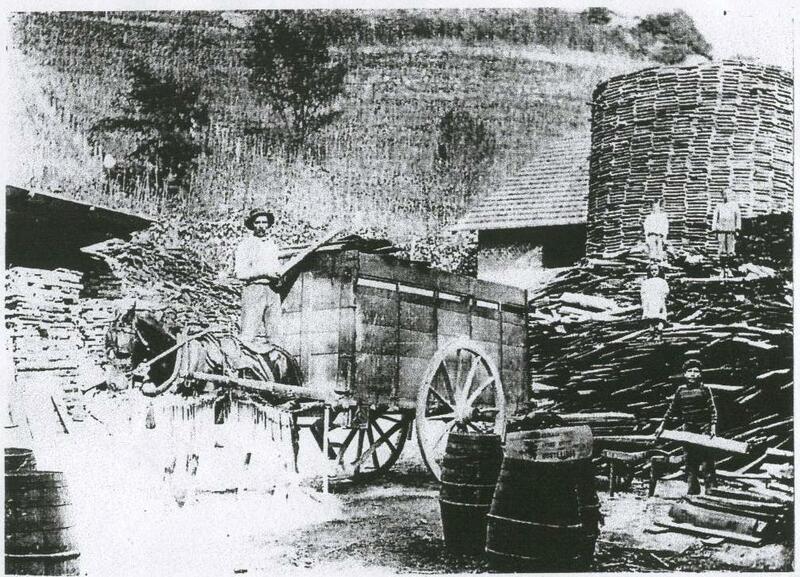 It is right in the wine heart of Piedmont that our grandparents, artisan coopers, bet on the wine vocation of the territory and reinvent themselves, with the ambitious spirit of the people who rebuilt Italy in the twentieth century. 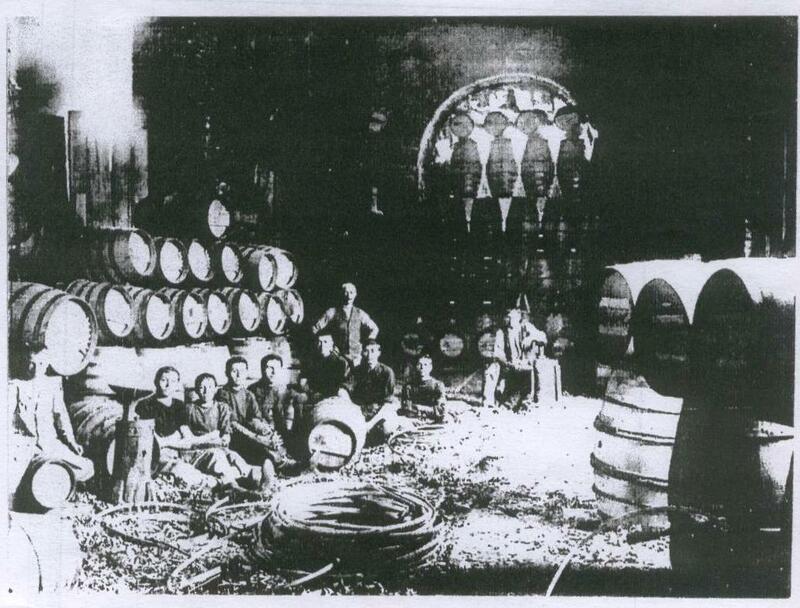 Read more about our history, click on the years from “1890”. 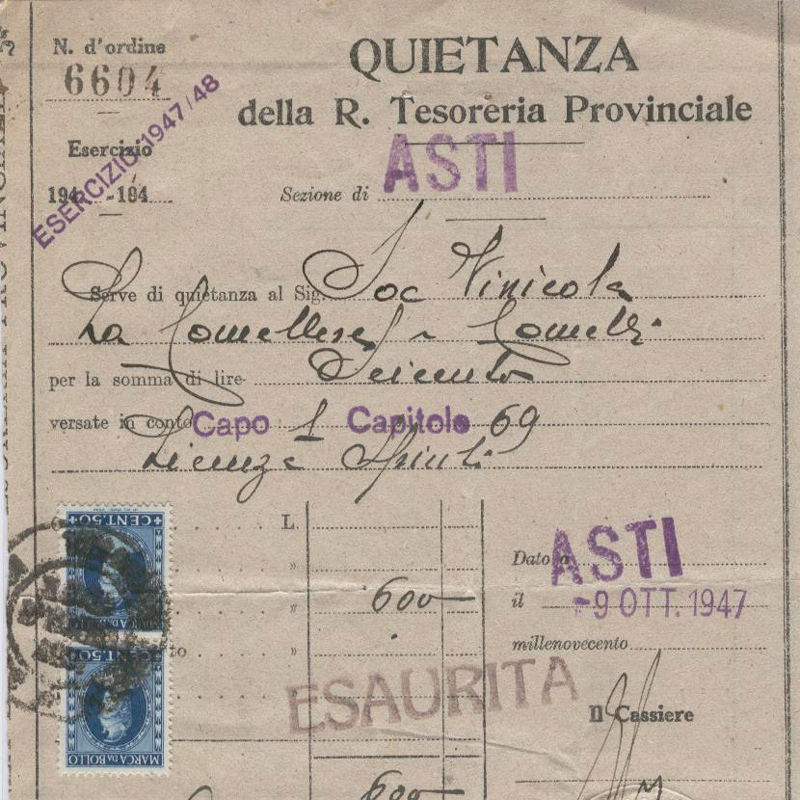 Francesco Sconfienza founds La Canellese. 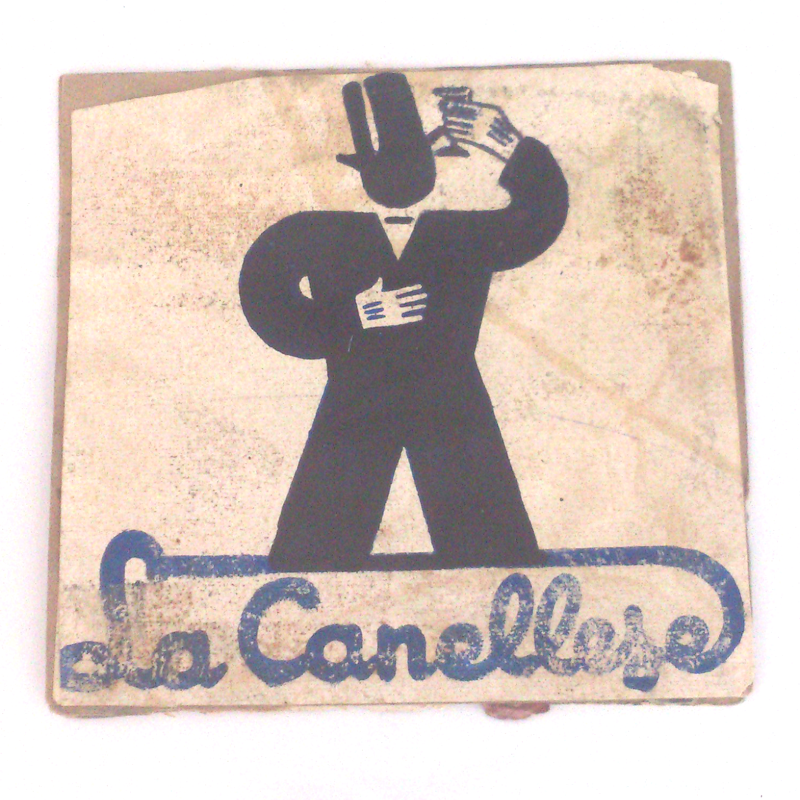 La Canellese as we know it today is the result of a successful marriage.When Francesco Sconfienza, artisan cooper, marries Rosa Bertello, he discovers a modern woman, always curious about new products and with a keen woman’s intuition about fashion. 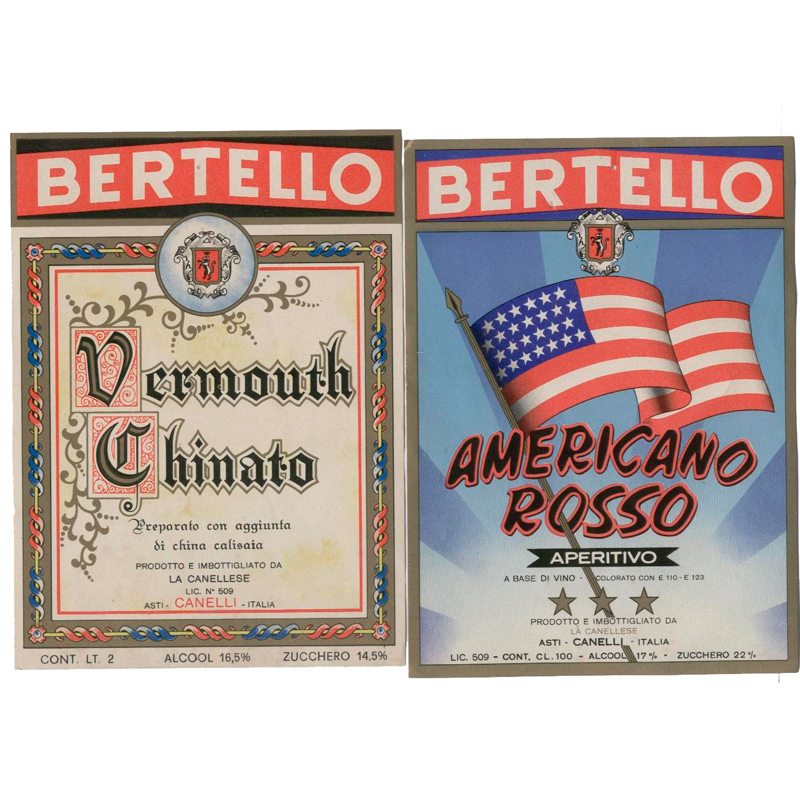 Rosa Bertello reveals to her children the recipe of her vermouth. 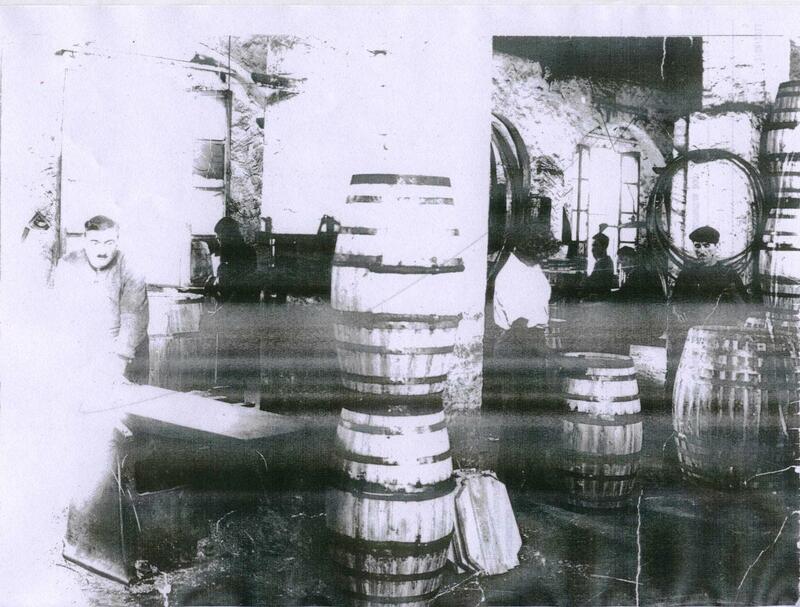 Rosa works with Francesco in cooperage and spends her spare time cultivating a creative and alchemical passion. 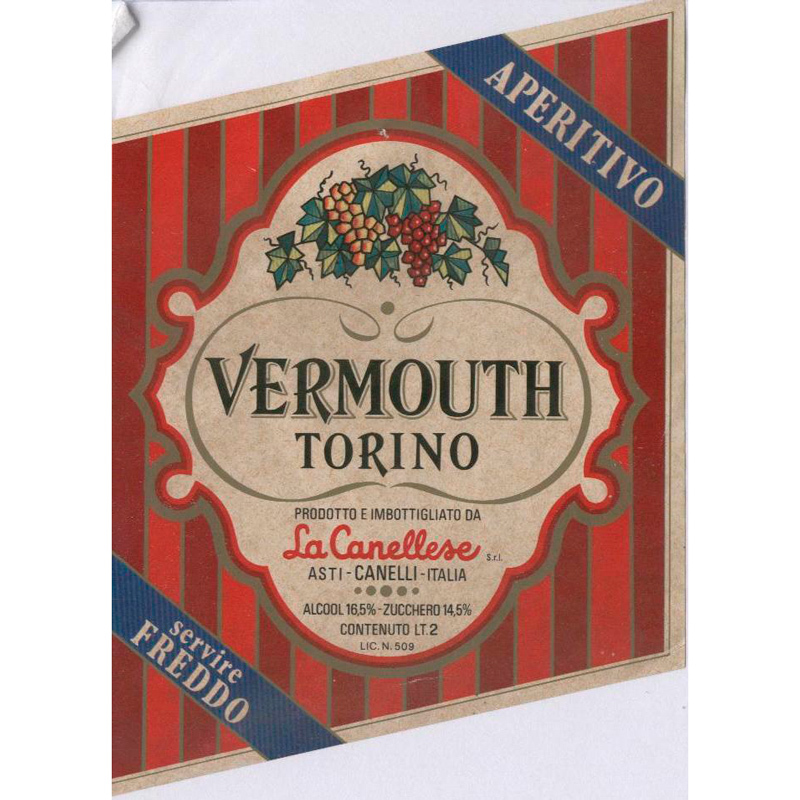 She carefully selects local wines and exotic ingredients and refines the recipe of her excellent aromatized wine, her home version of vermouth, the aperitif so fashionable among the ladies of Piedmont. 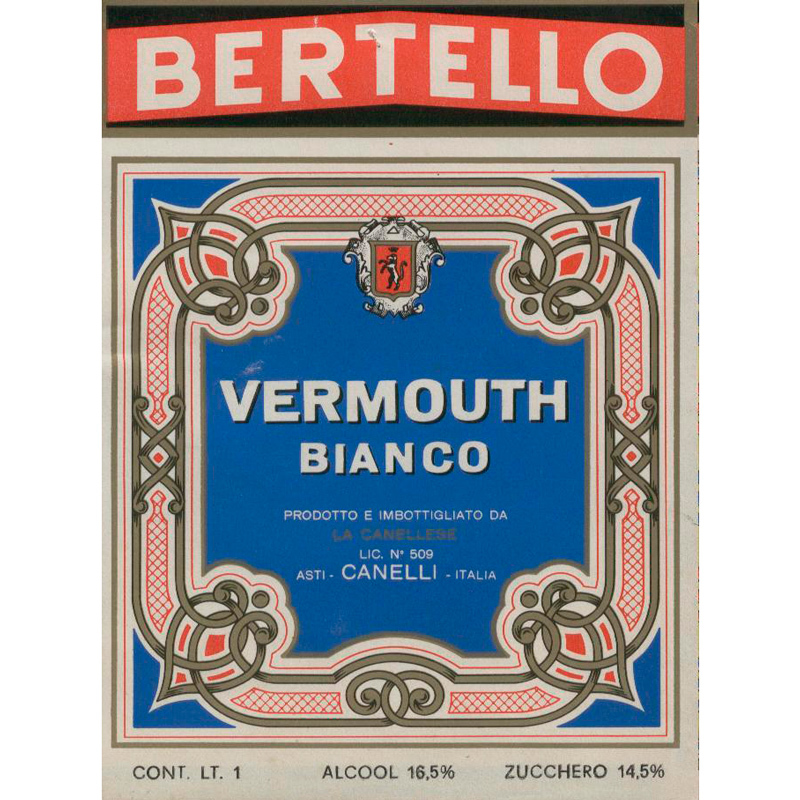 This passion captivates the whole family in a short time: Rosa’s three sons Alfredo, Edoardo and Mario soon decide to transform their father’s cooperage into a vermouth firm and to devote themselves to the passion transmitted by their mother Rosa. 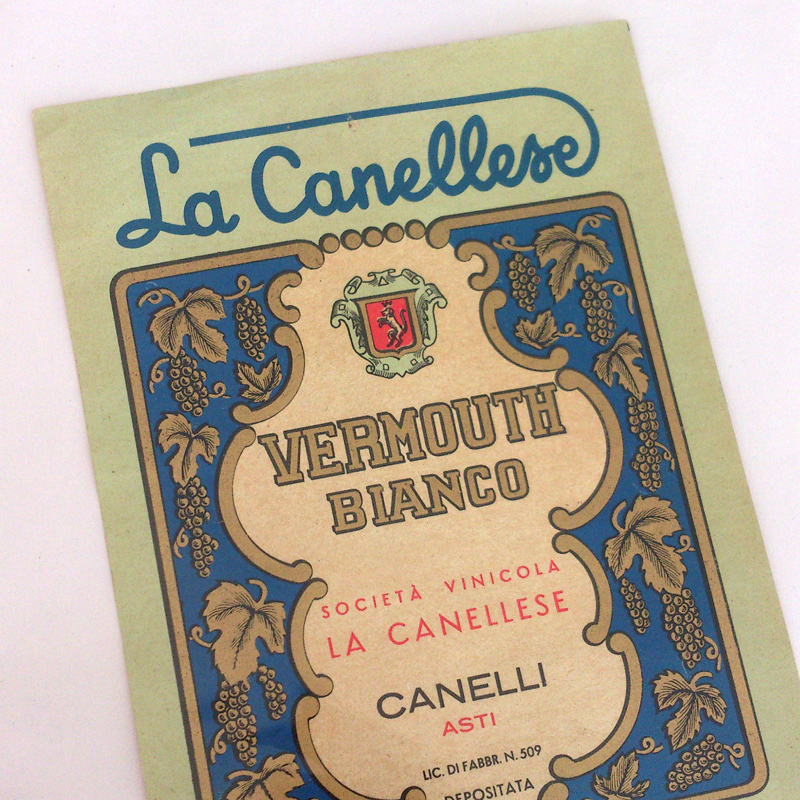 La Canellese vermouths start standing out. 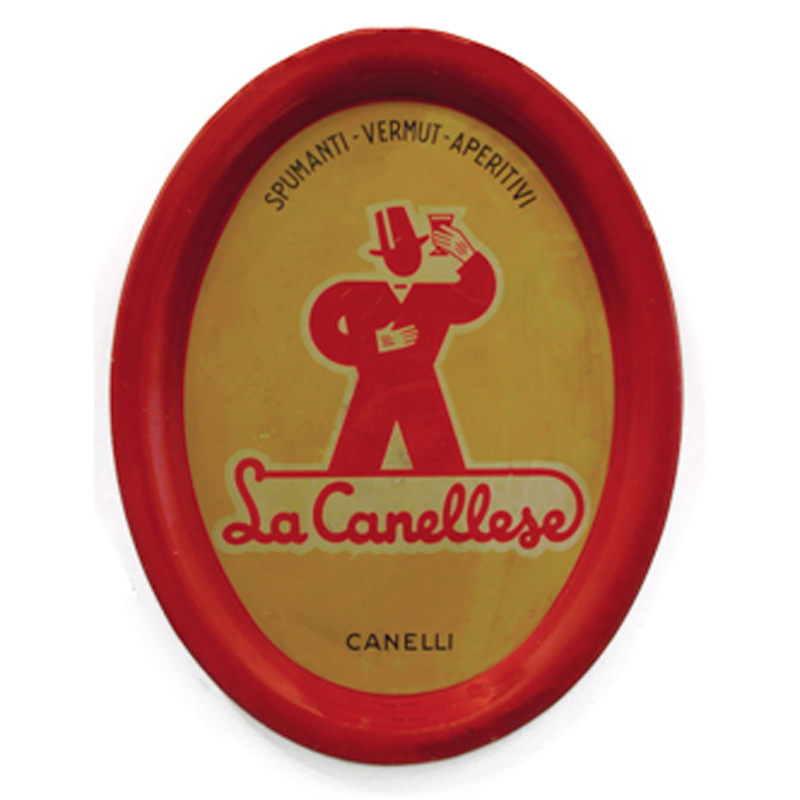 In 1957 La Canellese starts a new path, which is continuing up to now through generations of passionate artisans. 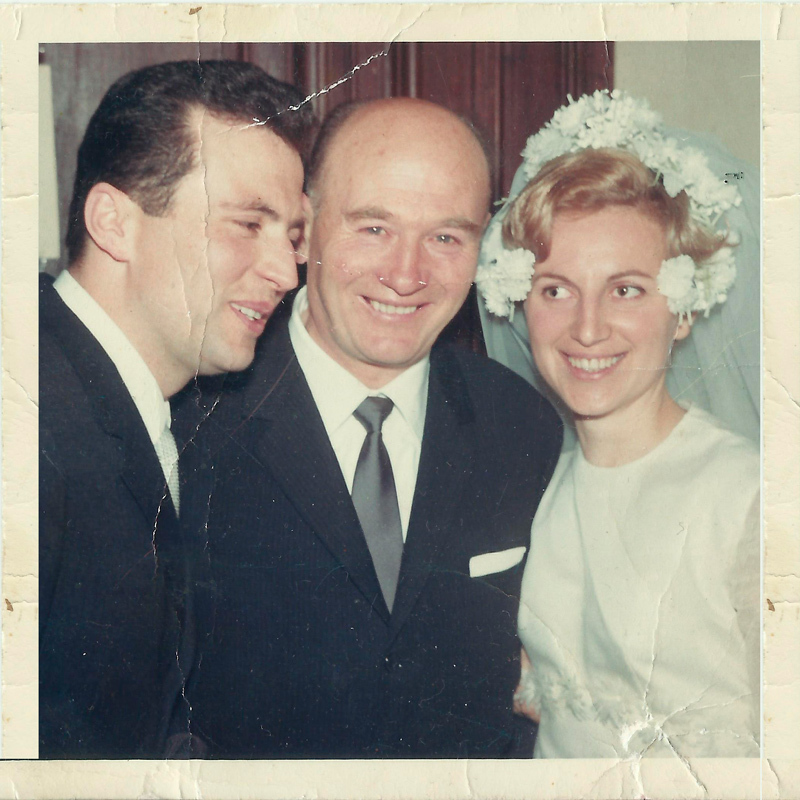 Alfredo, Bruna, and Lucia Sconfienza, descendants of Rosa and Francesco, and their father Oreste are now the heirs of that ancient recipe and of the unlimited curiosity that drove Rosa to find inspiration in the best herbs and plants, looking for new captivating aromas and flavors. 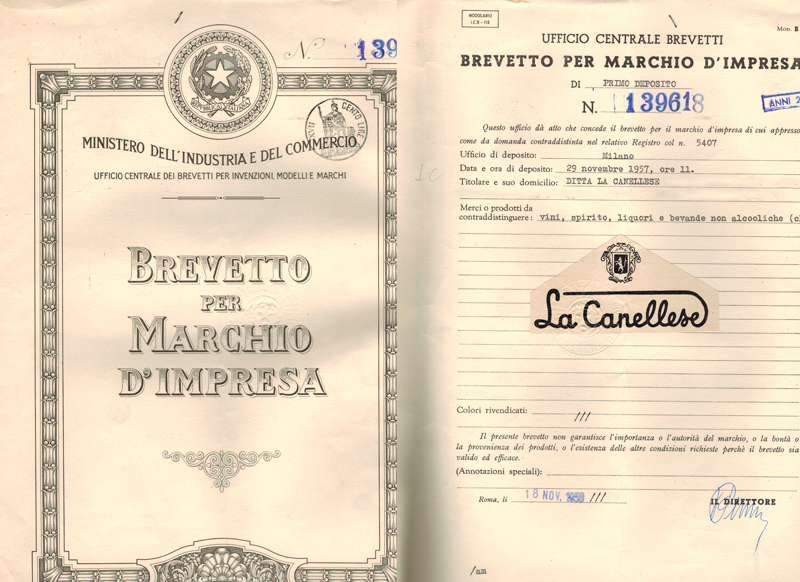 Alfredo, Bruna and Lucia become only owners of the family company. 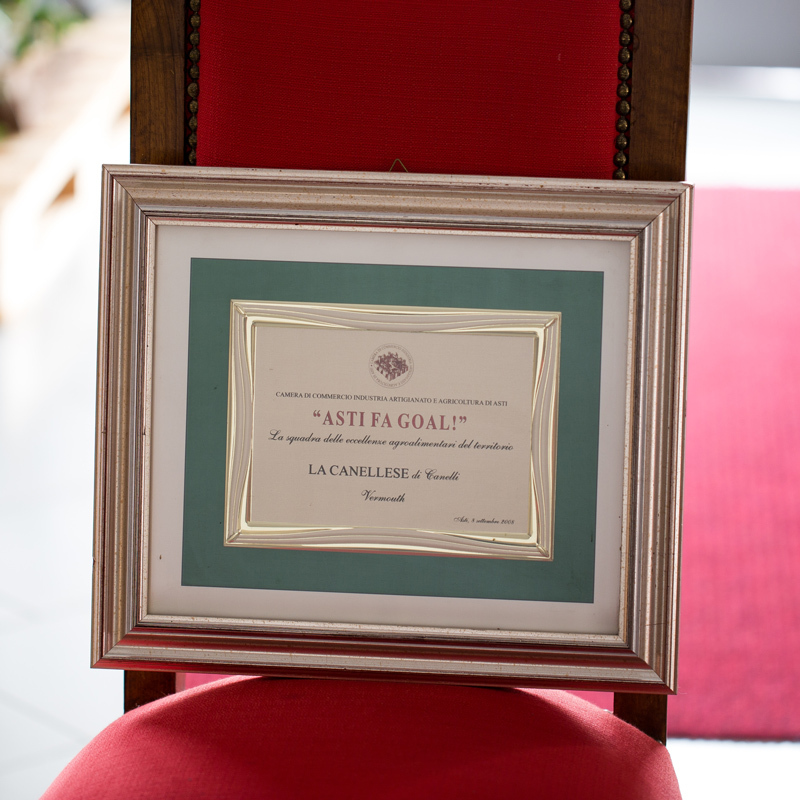 The company wins “Asti fa goal“ (Asti scores) award as a reward for excellence in the local agro-industrial sector. 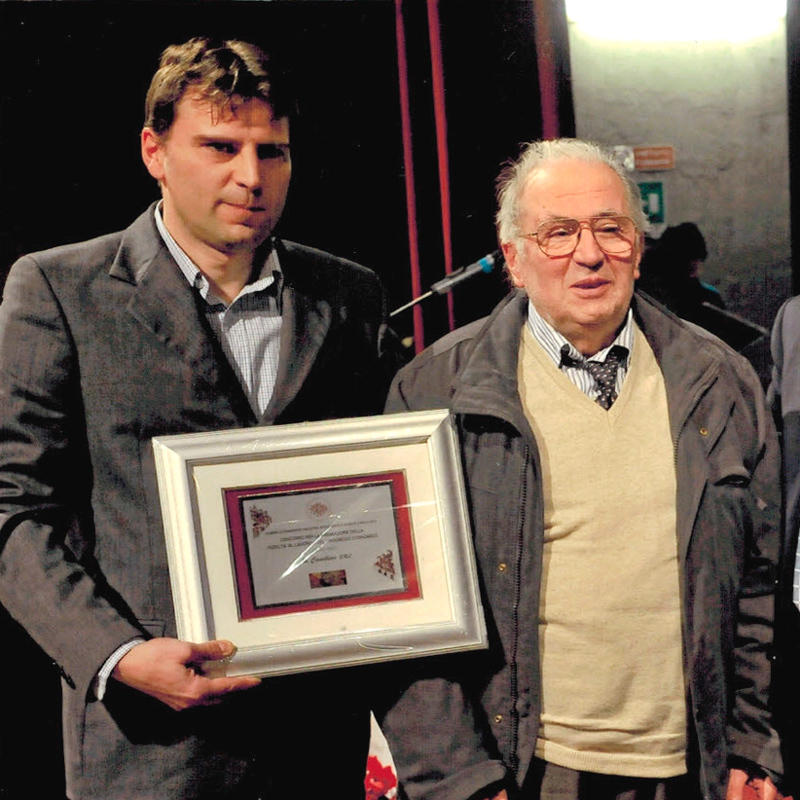 Oreste Sconfienza and his children inaugurate the new seat in Calamandrana, designed with great attention to energy saving. 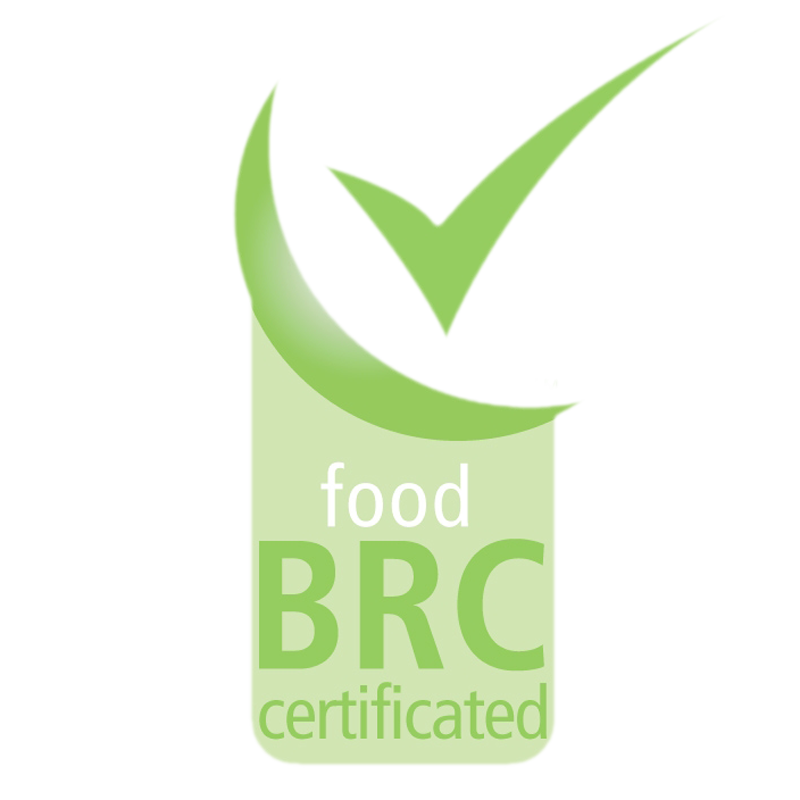 La Canellese gets BRC and IFS food certifications, valid all over the world, which guarantee to importers, distributors and end-customers the standardization of quality, safety and operational criteria and ensure that manufacturers fulfill their legal obligations and provide protection for the end consumer. 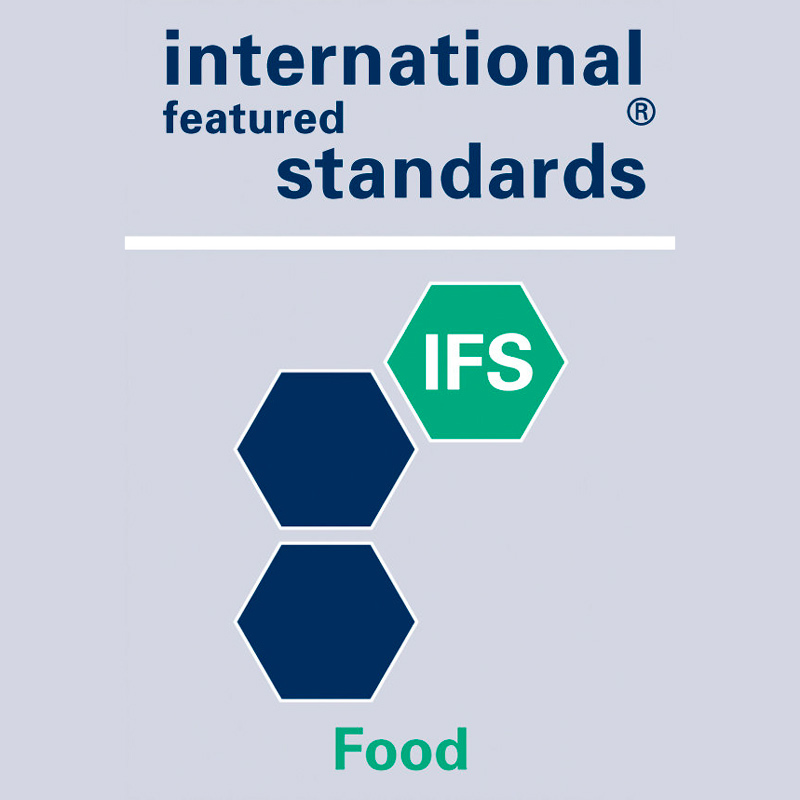 They are internationally recognized in the field of GFSI (Global Food Safety Initiative). 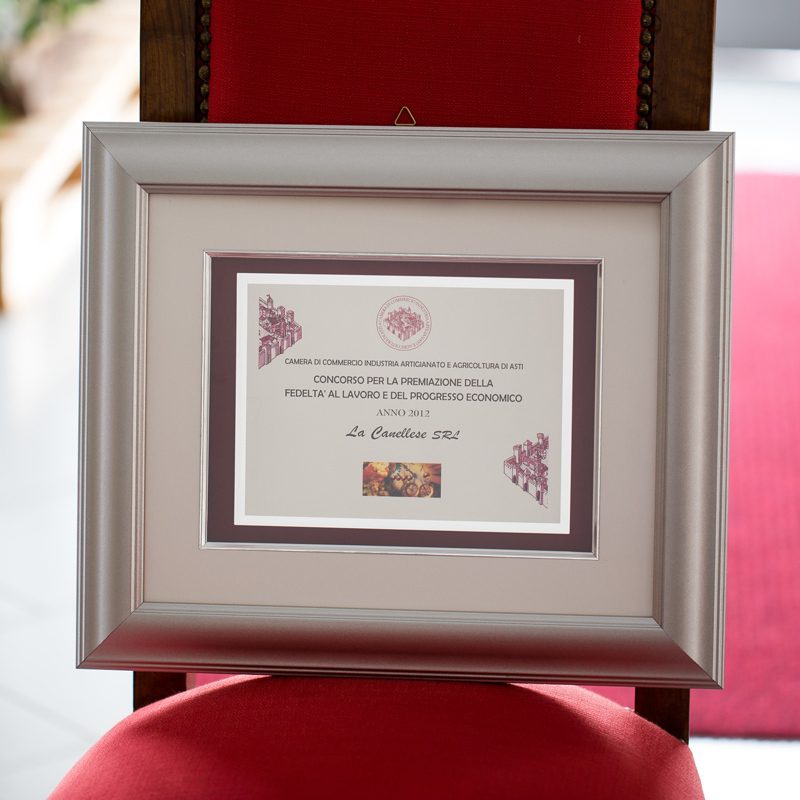 Asti Chamber of Commerce awards a prize for Fedeltà al lavoro (Loyalty to Work) to La Canellese. 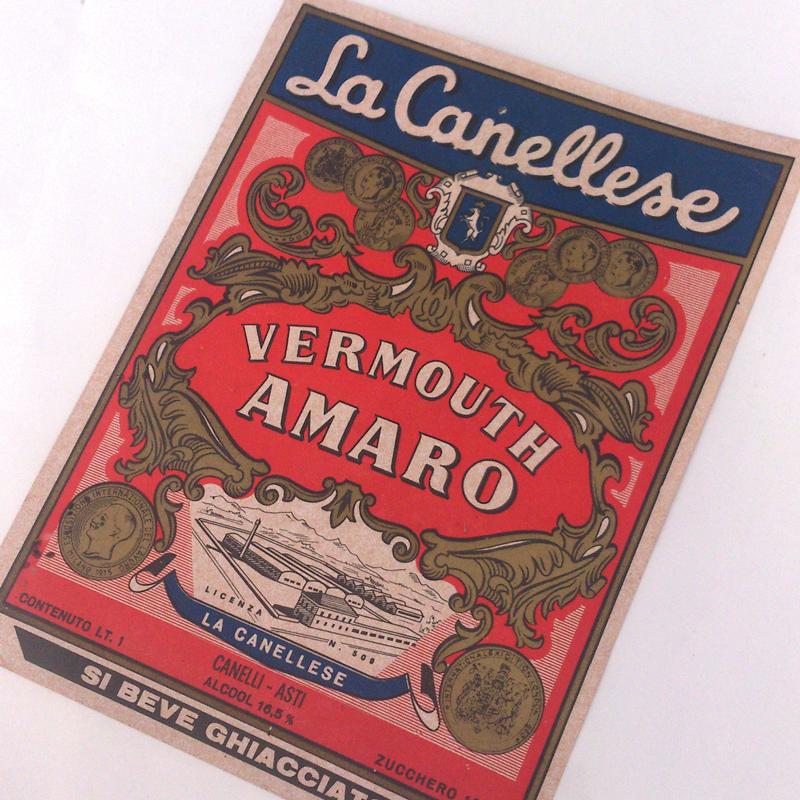 La Canellese gets NOP certification for the production of organic vermouth and becomes the first and only company in Italy to sell organic vermouth in the US. 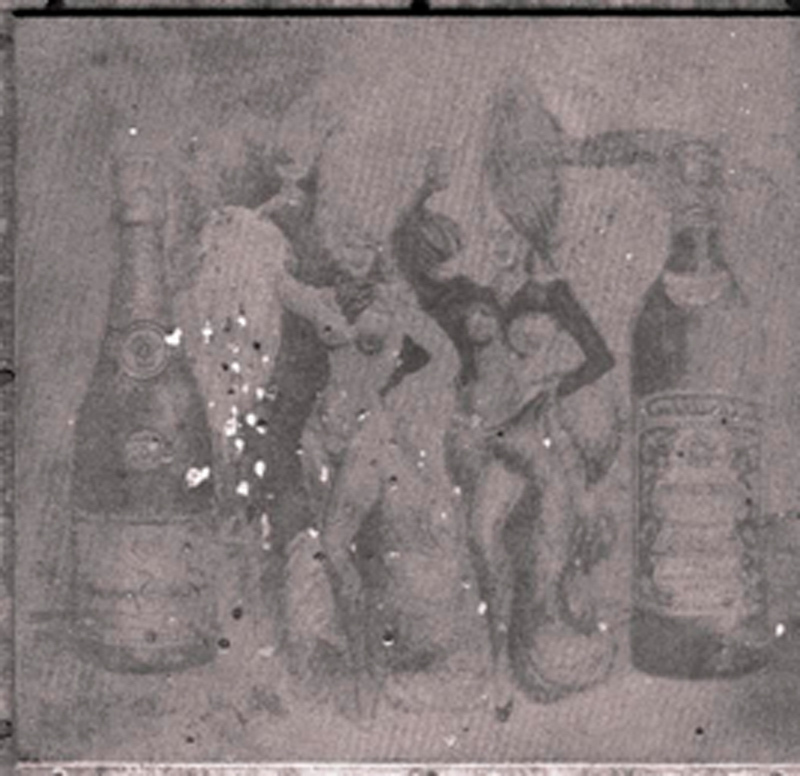 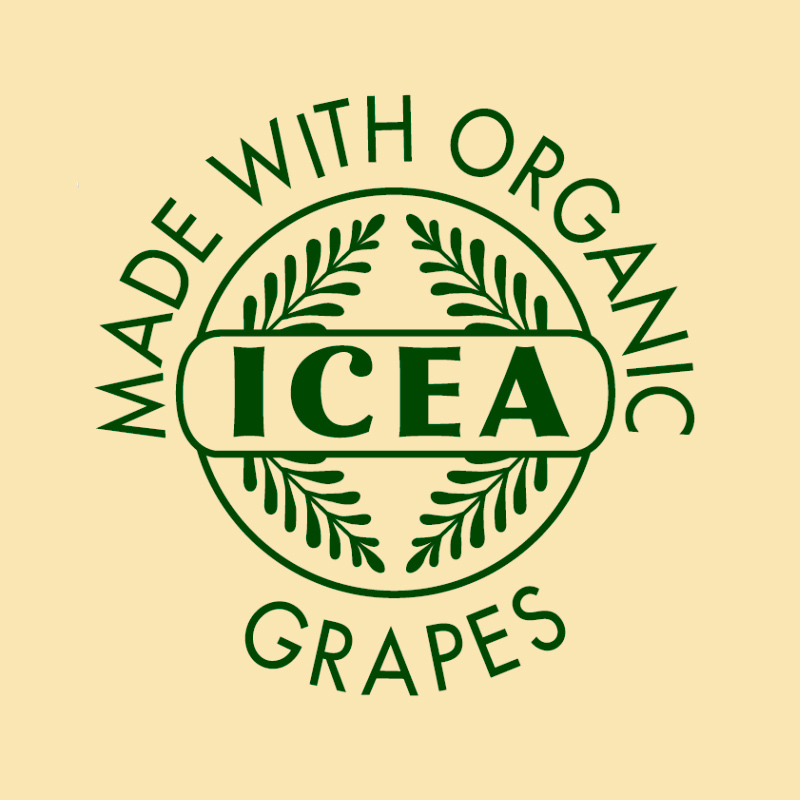 Back to the origins, with a new logo obtained by the restyling of a 1927 picture, the toasting little man! 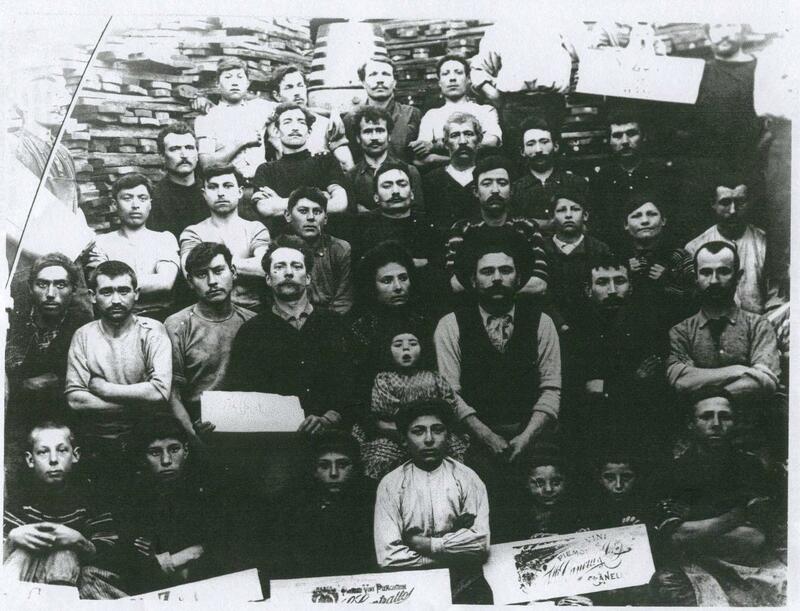 A company for its territory. 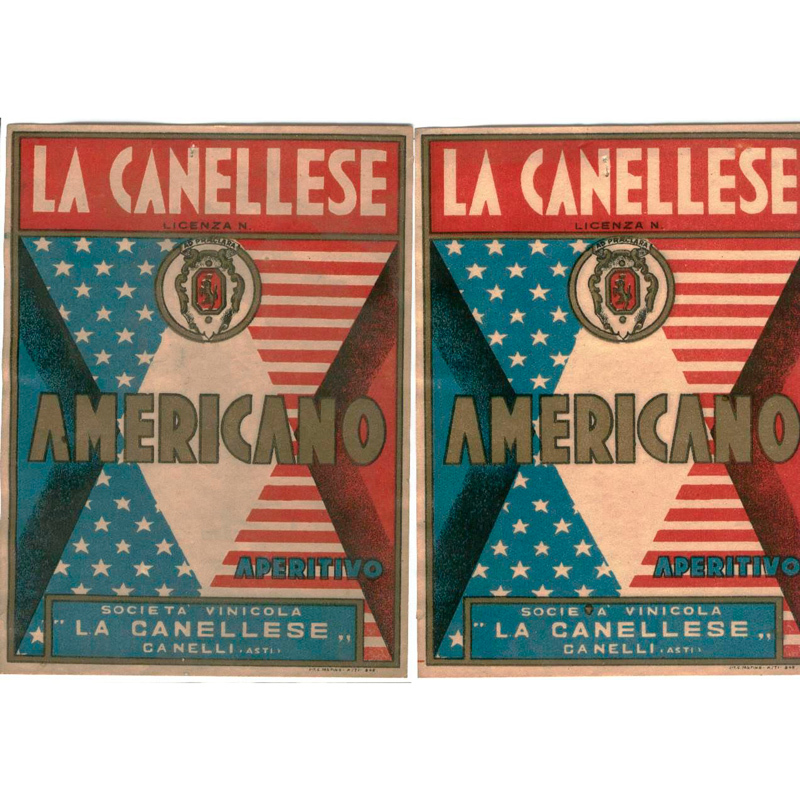 Asti Chamber of Commerce rewards La Canellese for its excellence in the territory and as an example of Italian hospitality.